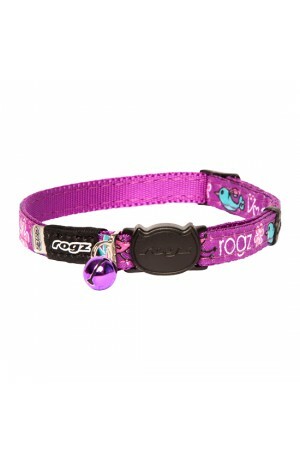 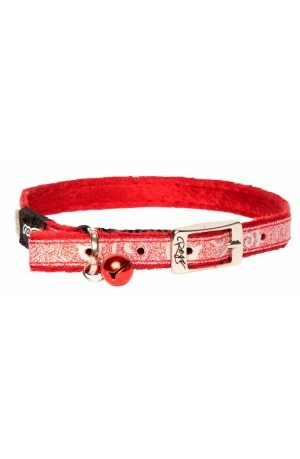 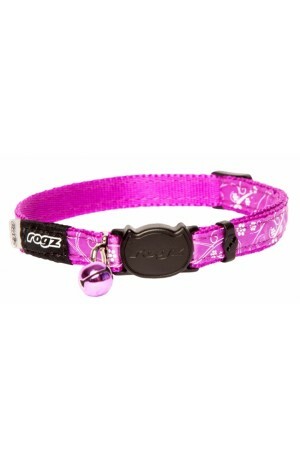 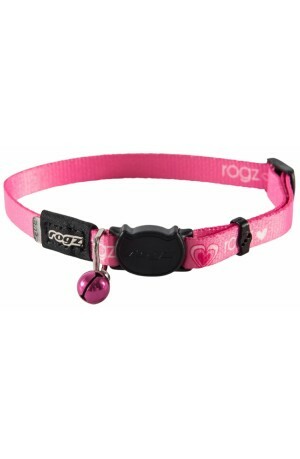 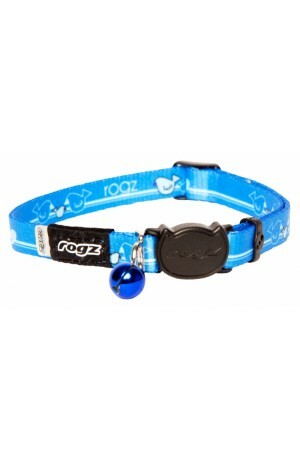 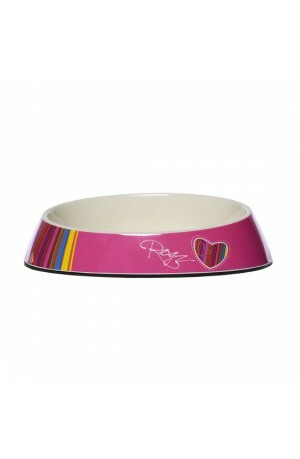 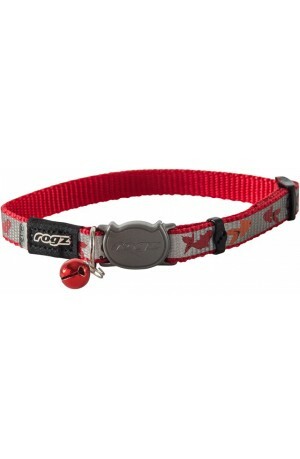 Browse our large range of Rogz cat collars and food bowls, with designs to compliment different coat colours and personalities! 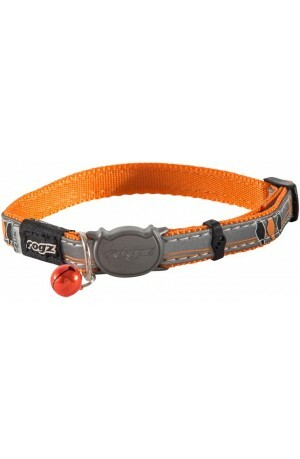 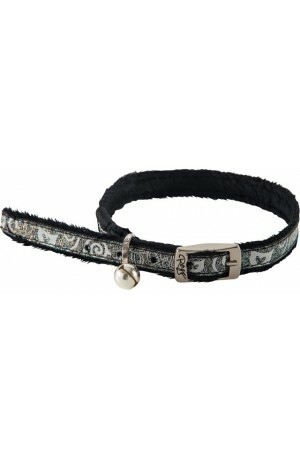 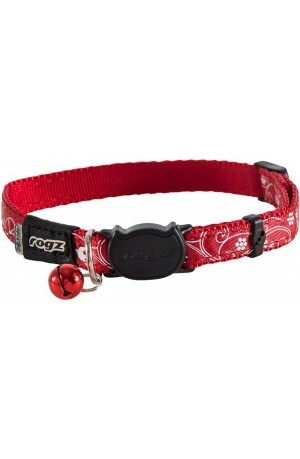 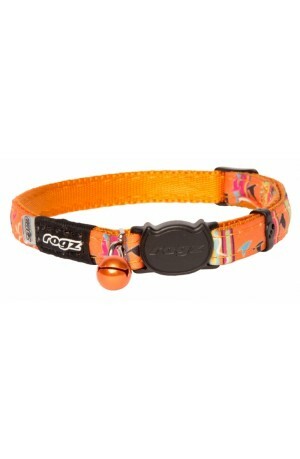 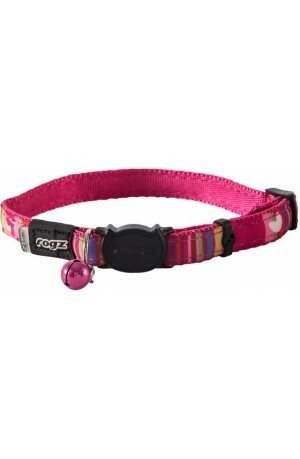 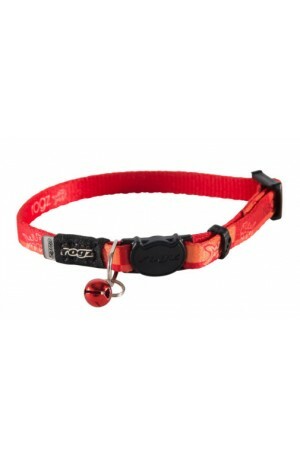 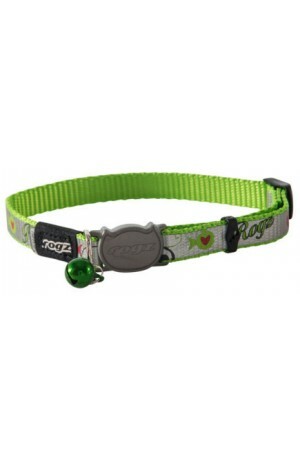 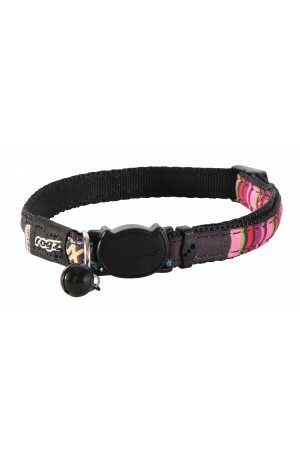 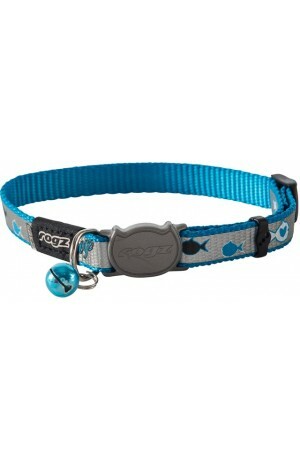 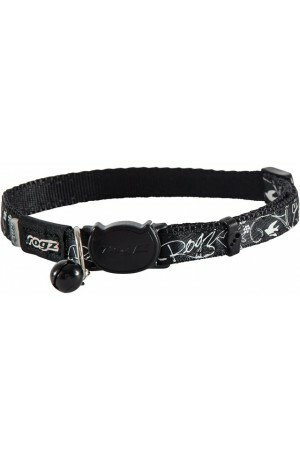 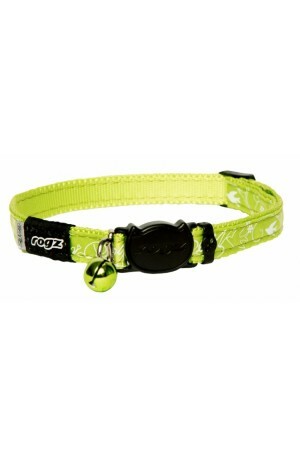 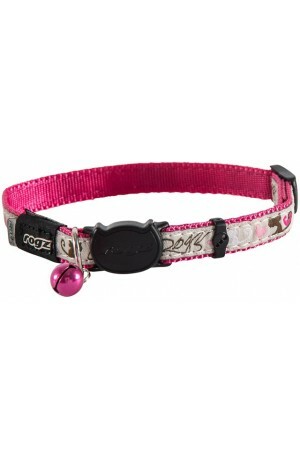 All collars come with a removable bell and either a breakaway buckle or built in elastic for safety. 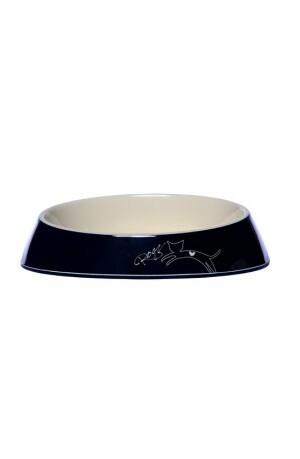 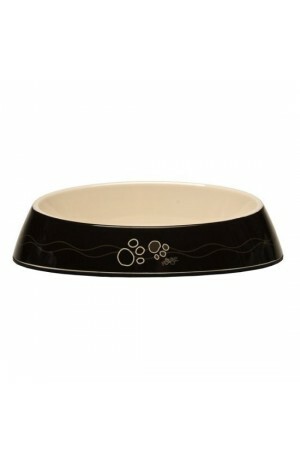 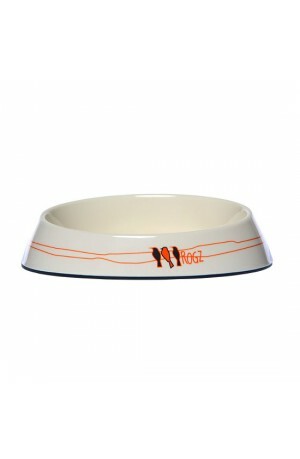 Cat bowls have a non-slip silicon base and are whisker friendly.